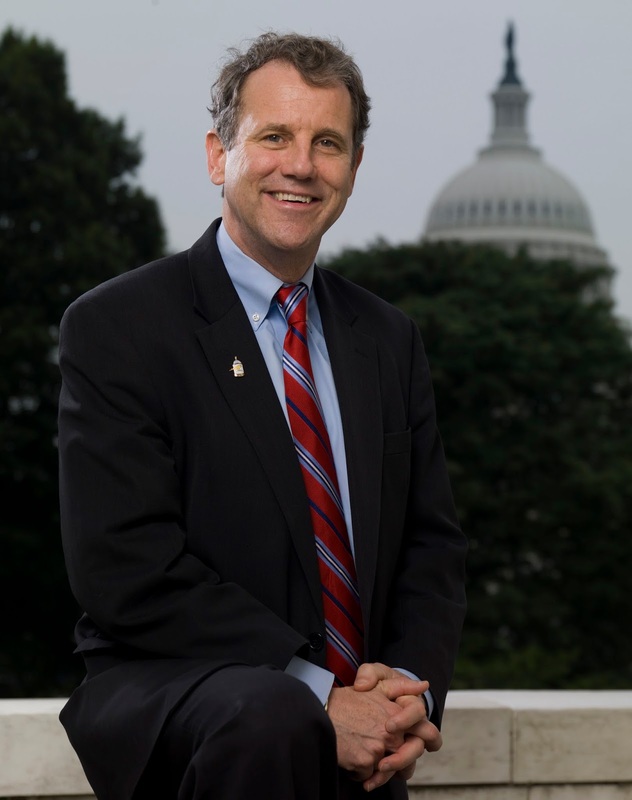 Sen. Sherrod Brown announced Thursday that the Buckeye Hills - Hocking Valley Regional Development District was awarded funding from the U.S. Economic Development Administration (EDA) has been awarded new federal resources to create local jobs and spur economic development. According to EDA, this grant will bring together public and private sectors in the creation of a comprehensive economic development strategy (CEDS) in order to diversify and strengthen the regional economies in southeast Ohio. The EDA is designed to establish a foundation for sustainable job growth and the building of durable regional economies throughout the United States.